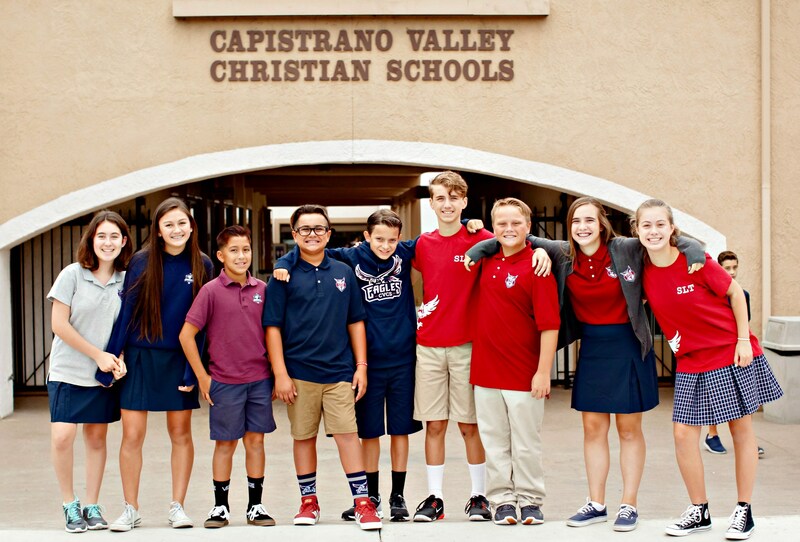 At Capistrano Valley Christian Schools, we are pleased to offer a variety of resources to help your child be the most successful student he/she can be. Our qualified and caring staff will work together to customize a plan that meets the specific learning needs of your child. Plans included interventions that range from one-on-one support, alternative testing locations and research based instruction. Support may be solely academic or focus on executive functioning such as organization, study skills and time management. 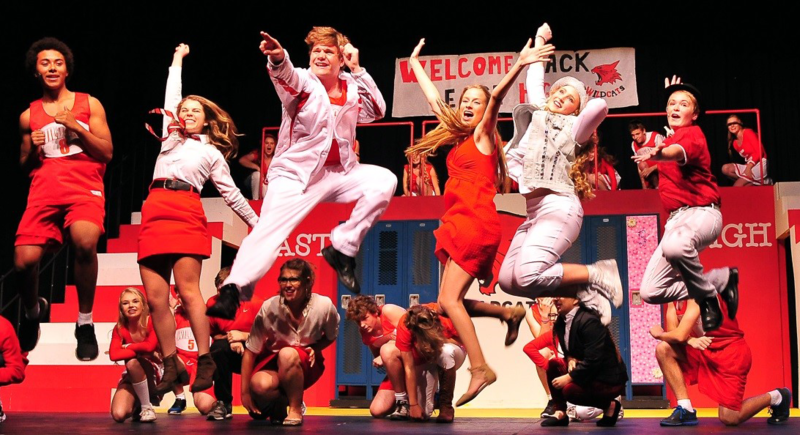 Participation in the RISE program will look different for each student. Below you will find an explanation of the ways a student may be admitted into the RISE program. This is for new students entering CVCS who have been struggling at their previous school or tested low on a CVCS entrance exam but do not have a current IEP or 504 plan. Many times these students transition well and begin to thrive because of the small class size, nurturing environment, and qualified teachers. 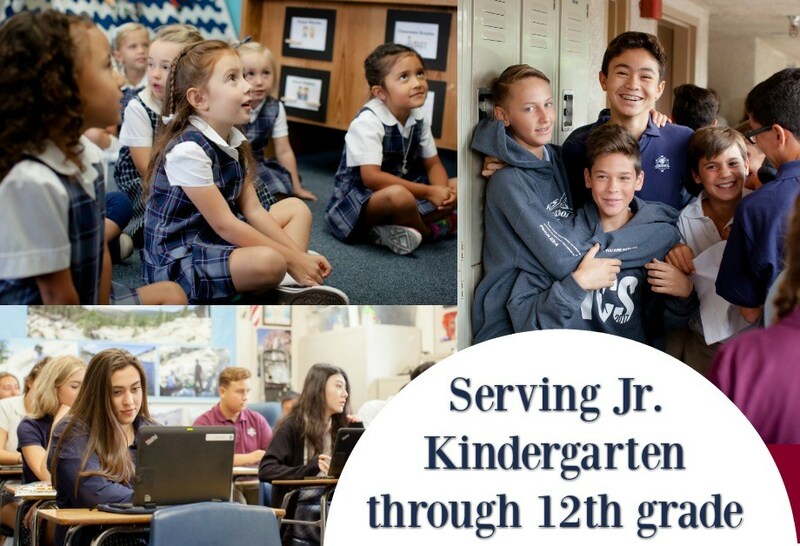 During this assessment period, the RISE teacher will observe the student in the classroom, provide intervention, conference with the general education teacher regarding the student’s progress, and communicate weekly with the parent. At the end of the assessment period, a meeting will be held and a decision will be made about the student continuing in the RISE program and receiving services or to continue in the general education classroom without additional support. If the student support team recommends continuing RISE support, the parent can apply the $400 assessment fee towards the yearly tuition of $4000. 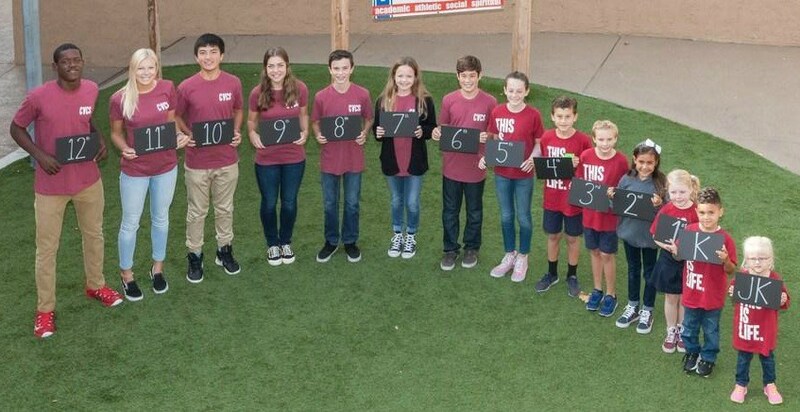 If a CVCS student has had an outside assessment leading to an IEP or a medical condition resulting in a 504, they will be a part of the RISE program. The RISE teacher will function as the case carrier and work with the teacher/teachers to make sure they are aware of the accommodations necessary for the student to be able to function at their highest level possible in the classroom. A student may be placed in the RISE program through referral to the student support team. If the team deems RISE support is needed, parents will be notified. A meeting will be set to discuss goals, interventions and an individualized learning plan to foster student success. This service is for our CVCS students who have behavioral support from an outside agency. In this case, the RISE teacher will be the point person/ manager of monthly meetings and the distributor of communication and goals for the student to the parent, classroom teacher, and administrator. Your child may also qualify for the consult services of the RISE program if their IEP/504 plan does not include specific academic pull-out interventions. This will be determined during the enrollment process. Yearly tuition for the RISE program is $400. You can choose to pay the entire fee up front, or in ten monthly installments. If your child is receiving consult services, your yearly fee is $1000, which you can also choose to pay in full up front, or in ten monthly installments of $100. The one month assessment period needs to be paid upfront in full for services. If your child qualifies for RISE, this payment will be deducted from your yearly fee of $4000. If a student starts mid-year anytime between the 1st and 15th of the month, a full month will be charged. If a student starts mid-year after the 15th of the month, only half of the monthly fee will be charged for that month. If you have any questions, please email Lindsay Esquerra at lesquerra@cvcs.org or contact the school office at (949) 493-5683.